View basket “Q8 Dynobear 32 – 20L” has been added to your basket. Q8 Dynobear is a range of products specifically designed to lubricate machinery, including heavy plant and factory machines. These multi-purpose formulas contain an exclusive ingredient that is specially developed to reduce friction by more than 25 per cent, as compared to standard machine greases. Q8’s unique additives erase the juddering and sticking that can happen when using both machine-driven and hydraulic plant and tools. The special formula contains no sticky elements or compounds, to avoid attracting dirt, dust and grime that can cause scratching on unprotected parts, as well as extra wear and tear. Even in the most demanding conditions, Q8’s excellent Dynobear products ensure the minimum of strain on the machinery they are used to lubricate. 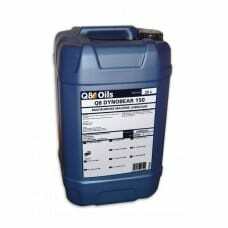 The Q8 Dynobear range contains varying grades of viscosity. They are all explicitly and exclusively designed for very specific uses and applications. Therefore, you are advised to check carefully with the appropriate technical data sheet to ensure you pick the right product. This lubricant is specially formulated to offer protection from rust, as well as other impurities. The unique qualities mean that machinery can be used for longer periods of time, which can help to cut costs. The formula of this grease has been devised to erase juddering and slippage. 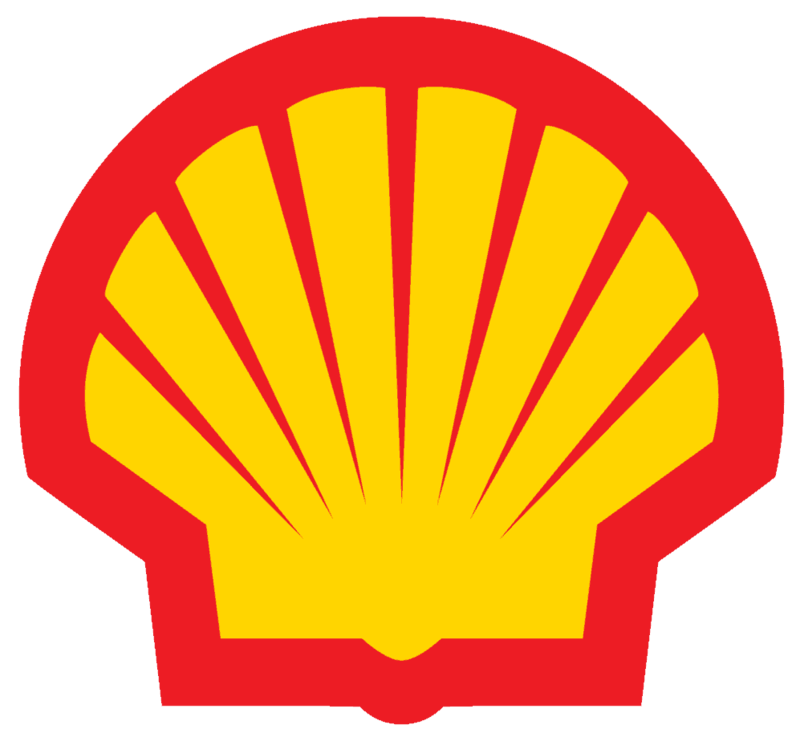 This means the machinery operates more fluently and without any delays or hitches. With less maintenance time required, the machinery operates far more efficiently and effectively, saving time as well as energy and power. 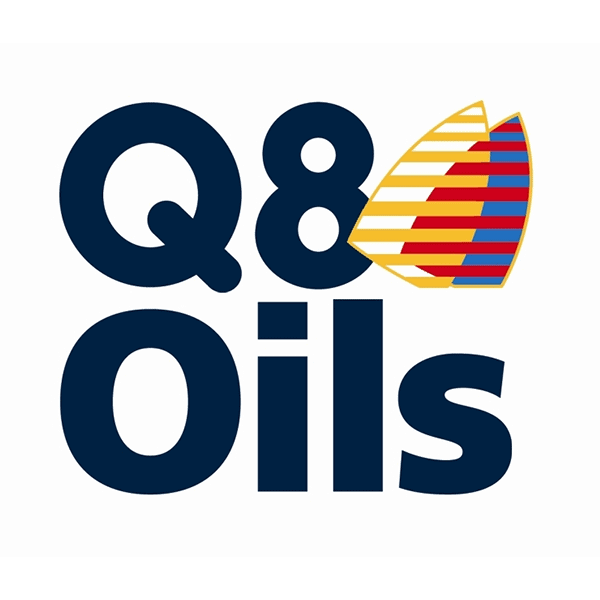 Q8 lubricants have the bonus of being very versatile. As they can grease a spectrum of different plant, machinery and tools, they are a most useful and adaptable product to have around the factory or workshop. 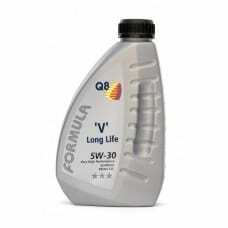 The unique formula of this Q8 lubricant contains additives that have been tailor-made to considerably reduce friction and grinding. In turn, this reduces the wear and tear of machine components, as well as minimising damage. This can prolong the life of the equipment. The versatility of this product makes it ideal for lubricating machine tools and their parts. This includes cross feeds, carriage ways, headstocks and saddles. It is also suited to use on the parts of machine tools, for example, on an automated pressure fed slideway.  The lubricant can be purposed for gear boxes and moderate duty hydraulics. 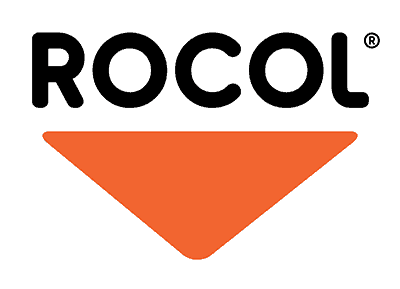 Users should, however, take care to check that they have chosen the right grade of viscosity, by referring to the manufacturer’s own handbook. 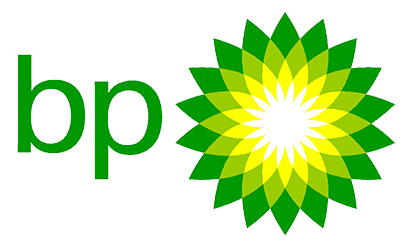 We offer a wide range of products to purchase at Oil Store. Q8 Dynobear is a highly favoured lubricant, because of how versatile it is. 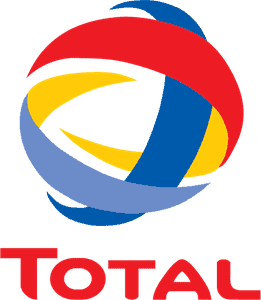 We aim to offer the most competitive prices on the market at Oil Store, as well as exemplary customer service. Our staff are very experienced in advising on the right products for your business, so do not hesitate to contact us today.